Pictured: To be available in two variants – SportsCat and SportsCat+. 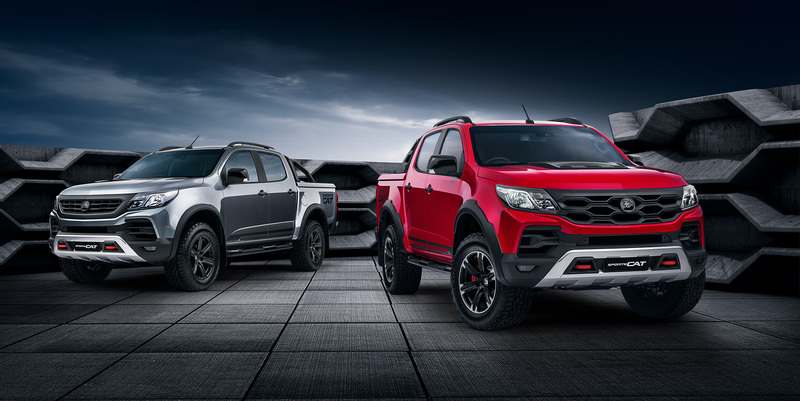 GM Holden and HSV today announced the launch of the all-new Colorado SportsCat, a derivation of the volume-selling Colorado 4x4 Crew Cab Pick-up and the first vehicle to be produced under the new agreement struck between the two companies. 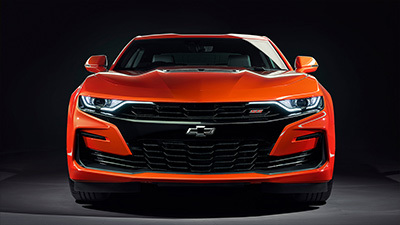 To be available in two variants – SportsCat and SportsCat+ - the styling enhancements begin with modified exteriors featuring all-new stylish fascias and grilles that, with the addition of LED fog lamps and functional tow hooks, combine to deliver two distinctive and sporty front-end appearances. 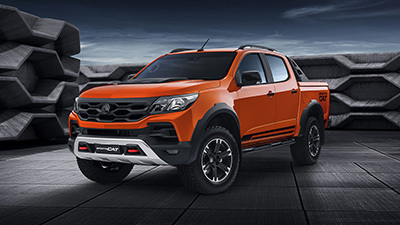 A stylish hard tonneau, with load-rail provision and quick-release mechanism, combined with a unique sports-bar (an HSV-designed sail plane will also be optional on SportsCat+), enhance the vehicles’ sporty profile, while at the rear, a prominent “Colorado” tailgate applique’ makes a bold statement. SV Sports seats, the front heated, featuring uniquely designed seat foams for optimum support, are wrapped in Jasmine leather and Windsor suede, with this trim combination also adorning the instrument panel. Twin-needle red stitching provides an added highlight, also featuring on the leather-wrapped steering wheel, door trims and centre console cover. Branded floor mats complete the interior style and comfort make-over. Julian Quincey. “We wanted our design to look strong and purposeful, yet beautifully integrated. At the same time, we also wanted to provide some visual distinction between SportsCat and SportsCat+”, he said. From a chassis perspective, the modifications are marked and deliver the SportsCat’s unique driving dynamics. 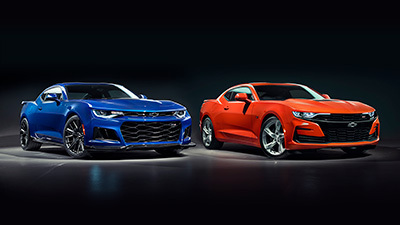 Both SportsCat models feature HSV Sports Suspension with the front spring rate stiffened to 110 Newtons/mm. The modification to the spring rate helps deliver a noticeable improvement in the handling characteristics of the vehicle, providing improved front-end support (less body roll) and more accurate transient response. 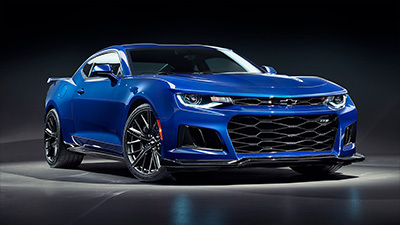 The (MTV) dampers have been tuned to suit the revised spring rate with the overall result being a more performance-based handling characteristic. In addition to the increased spring rate, front ride height has been lifted by 25mm. This modification further improves the approach angle of the vehicle (to 32 degrees), increases ground clearance to the body and reduces the vehicle’s overall rake, delivering a more natural on-road stance. The chassis enhancements continue with the adoption of a Rear De-Coupling Anti-Roll Bar on the SportsCat+. Developed specifically for the vehicle by HSV’s chassis engineers, the de-coupling rear sway bar improves the higher speed road driving performance of the vehicle by controlling rear roll, and thereby improving overall vehicle balance and turn-in transient response. The de-coupling feature ensures that when heading into rugged 4x4 territory, the vehicle’s suspension settings can be optimised for off-road performance: the system is automatically de-activated upon the driver’s (“shift-on-the-fly”) selection of Four-Wheel Low. SportsCat+ also adopts a unique braking package, further enhancing its sporting credentials. Front 4-piston forged AP Racing brake calipers are complemented by 362mm x 32mm diameter rotors and a large (25.4mm) diameter brake master cylinder, to deliver improved pedal feel through a reduction in pedal travel and softness. A class-leading level of stopping power (and driver confidence) is delivered in all braking applications, but none more so than during heavy braking situations. The upgrades to the vehicle’s Electronic Stability Control (ESC) system, driven by the adoption of a larger wheel ’ tyre, a modified braking system and the suspension upgrade, also provided HSV’s chassis engineers with the opportunity to improve further aspects of its functionality. In addition to the ABS being tuned to suit the new tyre and brake package, the functionality of the vehicle’s Traction Control System (TCS) has been adjusted to allow for less aggressive interventions, particularly on corner exit. These adjustments also help deliver a more performance-based vehicle response. Similarly, the use of earlier TCS interventions, and lighter, initial, ESC interventions, has smoothed out overall system performance, allowing for a more dynamic driving experience, without, of course, compromising the vehicle’s safety credentials. In addition to their stylish appeal, the 6-spoke, 18” forged alloys, matte black on SportsCat and matte black with a machined-face on SportsCat+, also feature a P18 offset which increases the overall track of the vehicle by 30mm for increased stability. These stylish alloys are wrapped in Cooper (Zeon LTZ Pro) Sports All-Terrain tyres. These Cooper tyres are a hybrid between a sports-truck tyre and an all-terrain tyre and, in addition to their rugged off-road properties, were specially selected by HSV’s chassis engineers for their outstanding on-road performance characteristics, most notably on tarmac and dirt roads. The overall size of the tyres (285/60 R18), and their rolling radius, also delivers a further 20mm increase in vehicle ride height for a total (front) ride height increase of 45mm. In commenting on the engineering enhancements, HSV’s Engineering Director, Joel Stoddart, said, “We set ourselves some pretty aggressive targets heading into the SportsCat program. 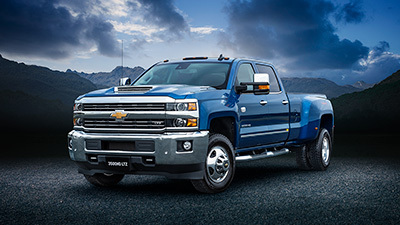 We wanted to set a bench-mark for on-road driving dynamics without compromising the vehicle’s off-road performance, and, if possible, extend the vehicles off-road capabilities. The adoption of the rear de-coupling anti-roll bar, combined with the improvements we’ve made to the vehicle’s driving dynamics through suspension revisions and braking upgrades, has me confident that the team has delivered on both counts”. Braked towing capacity of 3,500kg and a maximum payload of approximately 1 tonne deliver impressive workhorse capabilities while HSV’s engineering enhancements are complemented by some highly valued safety features incorporated in to the vehicle’s ESC system including Trailer Sway Control, Roll-over Mitigation, Hill Start Assist and Hill Descent Control. 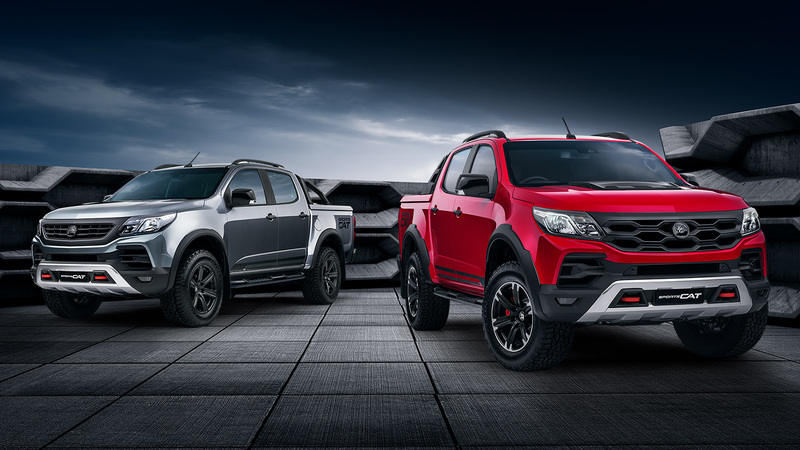 Said HSV’s Managing Director, Tim Jackson, “Most Pick-up 4x4’s are inherently capable off-road – essentially, it’s a category expectation, and we’ll be amongst the best-in-class in this regard, especially with our added ride height and Cooper tyre package. But what we also wanted to do with the SportsCat program was dial up the vehicle’s on-road characteristics, given that’s where most people tend to spend the bulk of their time driving their vehicle. With our unique suspension packages and AP Racing brakes combined with the interior and exterior comfort and styling enhancements we’ve made, we’re confident we’ve developed Australia’s most stylish and advanced sports 4x4”. 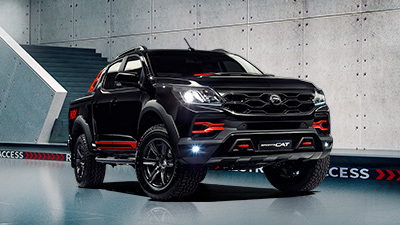 The SportsCat range is due to start production at HSV’s new facility in Clayton, Victoria, in January, with Recommended Retail Pricing to be confirmed closer to model availability.